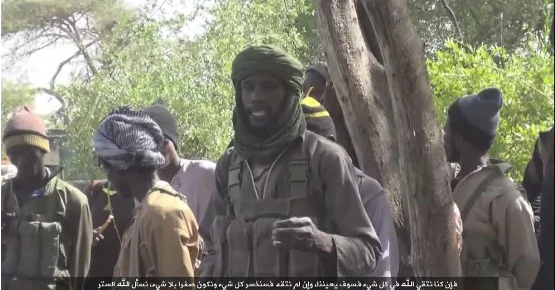 Yesterday, the West Africa Province, the division of the Islamic State (IS) formerly known as “Boko Haram” released a new video showing the attack on the military base in Bosso, Niger republic. From information gathered, the video titled “Invading Niger” shows an attack on a Nigerian military camp in the town on the border with Nigeria. 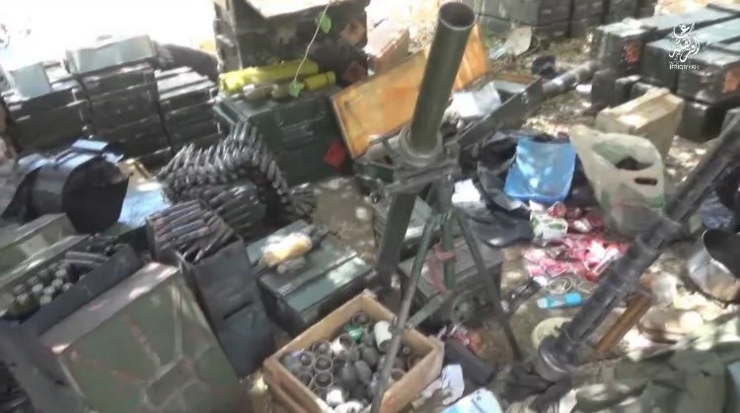 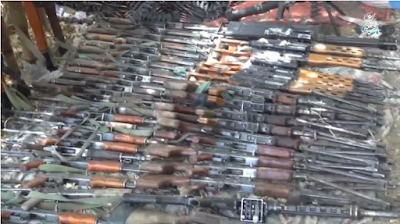 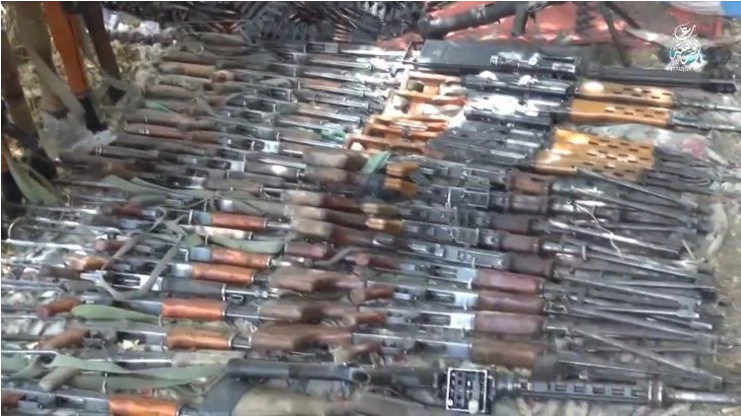 In the recording the deadly sect displays guns and other arms they stole from the army base after the attack. 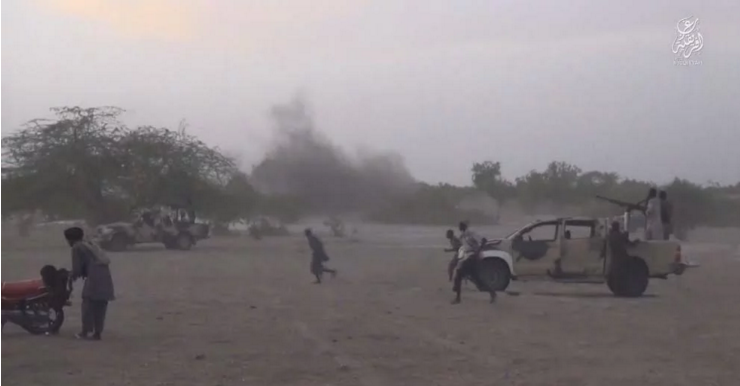 Seven soldiers were killed during the attack. The terrorists filmed the attack and shared it online on July 6.